our beloved family friendly sandbox - Dubai. 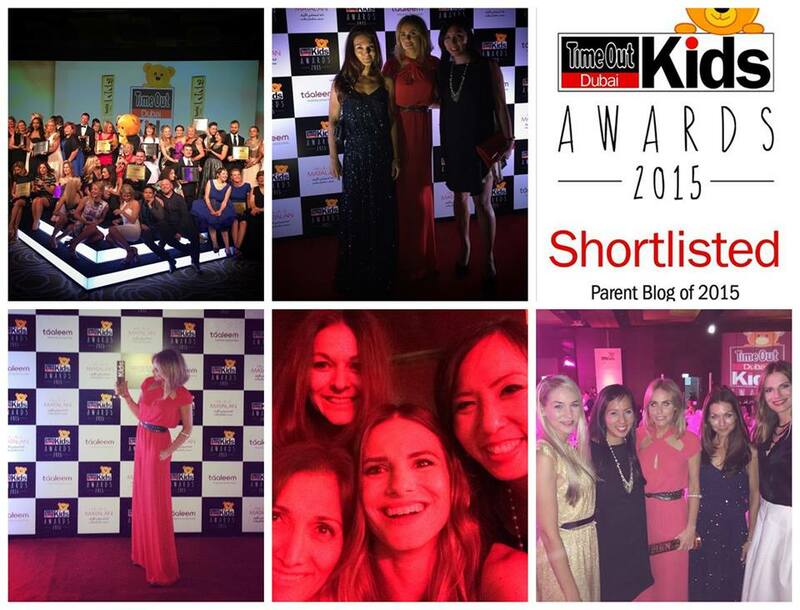 Honored to have been nominated along some very talented mamas in the Parent Blog category. Congratulation tuesdayschild.me, Mum of Boys, Baby Drool and to all the nominees and winner of the TOKawards 2015. Look forward to keep celebrating family life in Dubai via Dubai our Sandbox.